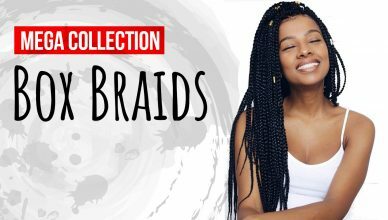 New 14 attractive braided hairstyles for long hair women. 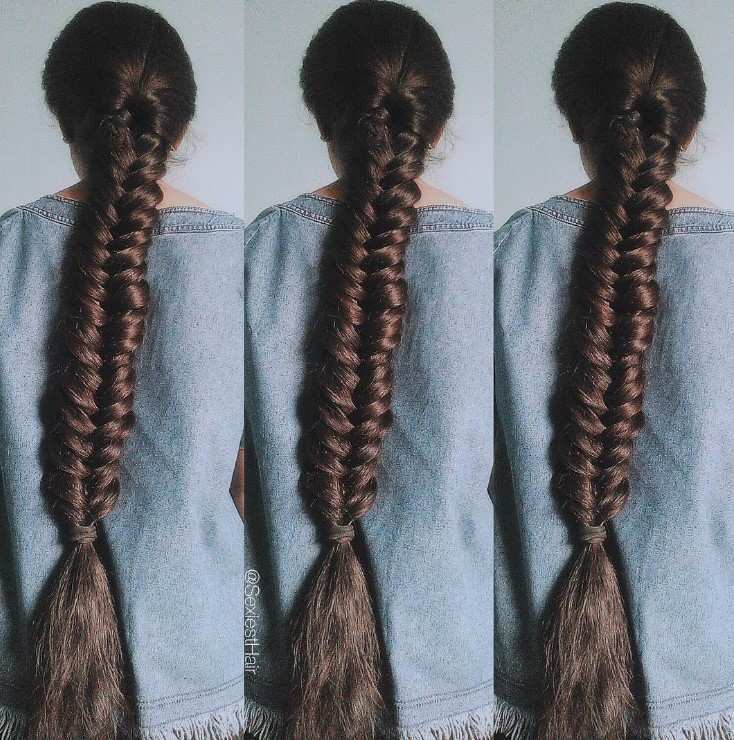 You can braid your long hair for any event or party. 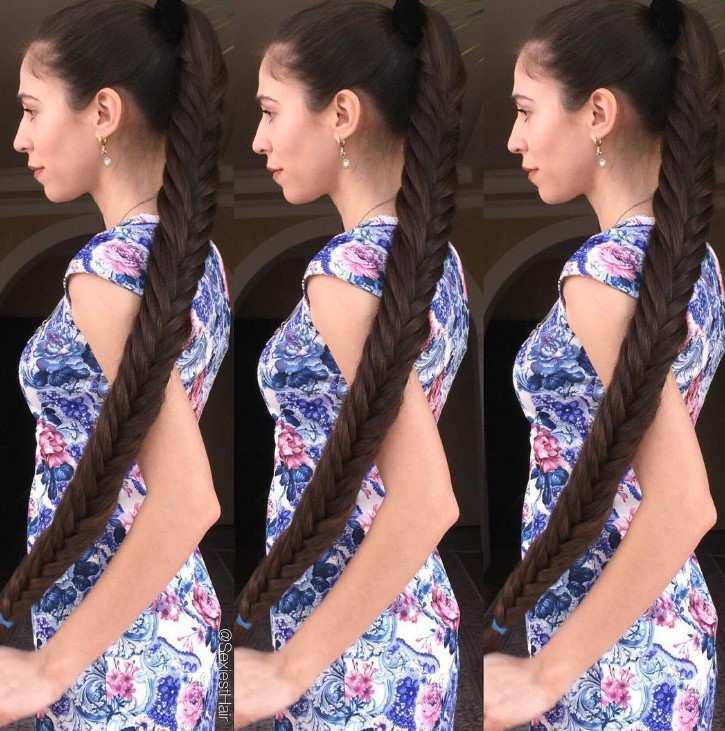 Here the new age 14 braided hairstyles will more inspire you to keep your hair long. 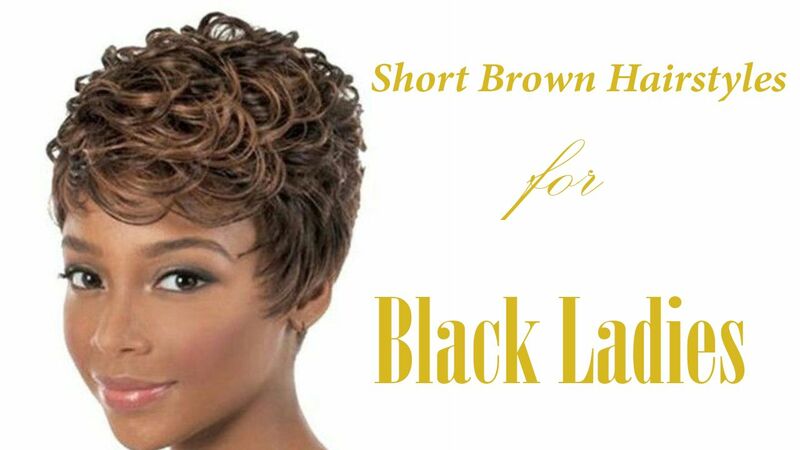 It’s the hairstyle for those who have silky and very long hair in size. Here you can the 3 different pictures of the same the style. 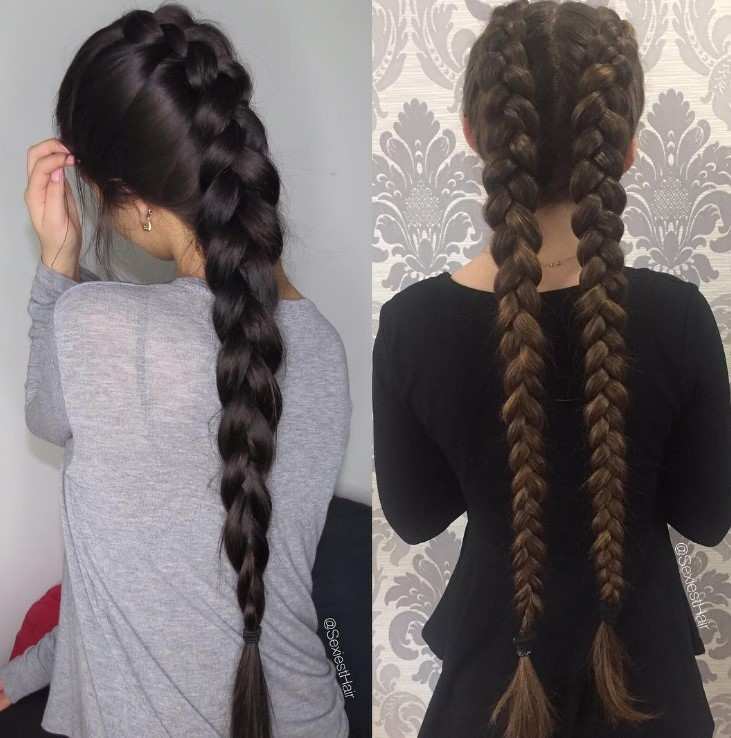 first is totally medium braid with silky hair, the second one is very slim and the last one is huge. 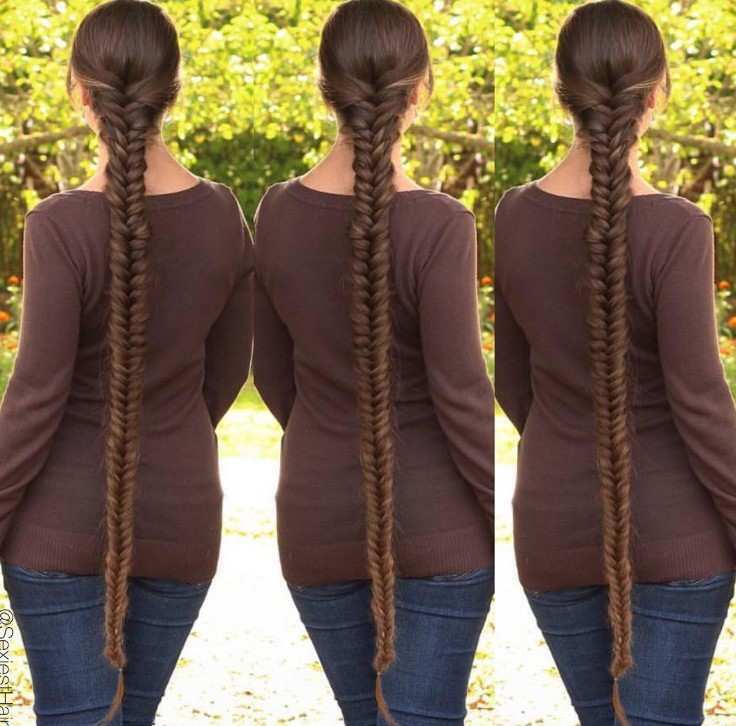 All are braid with long silky hair. This is a mixing of black and blonde hair. The most ravishing combination of hair in the whole world. Everyone likes this. 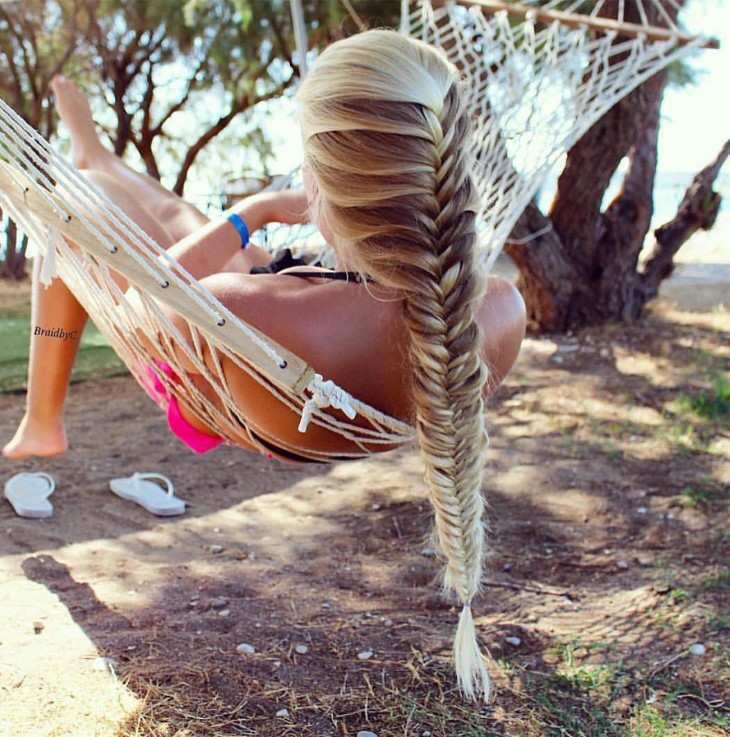 And when you braid it with blonde black hair, the view is on another planet. Where the previous one is the black blonde mixed braid, this one totally natural with black hair. This hair is not as silky as like the other ones. 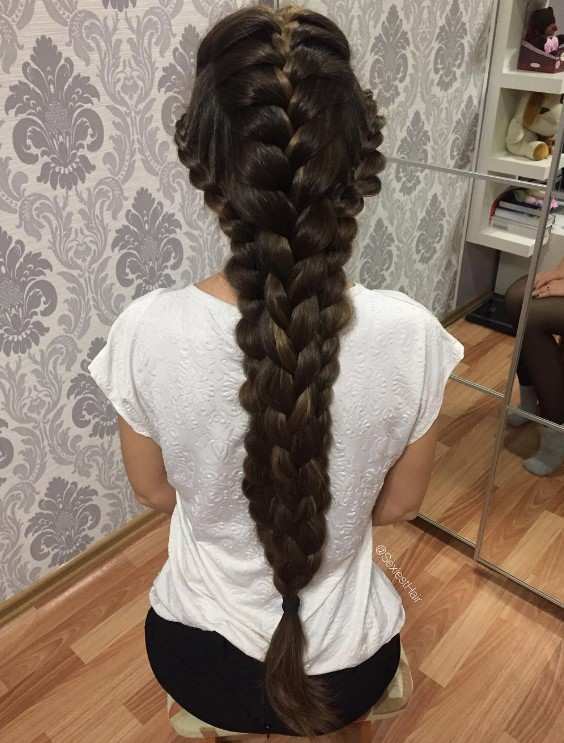 The braid is thick with long hair. 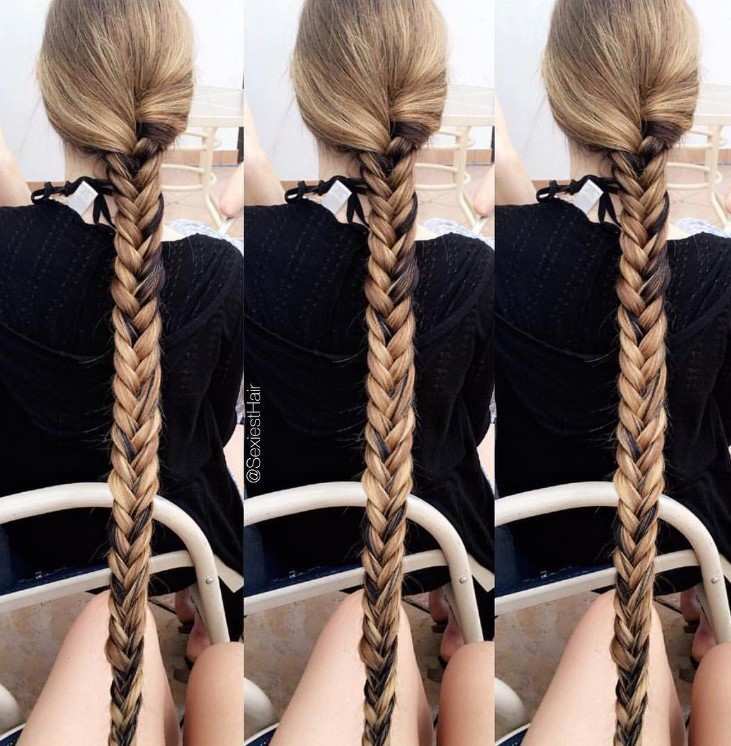 But that braid doesn’t go through to end. It stops before some time of the ending point. By using the help of rubber band it stops, and the all the hair are loose to the bottom. 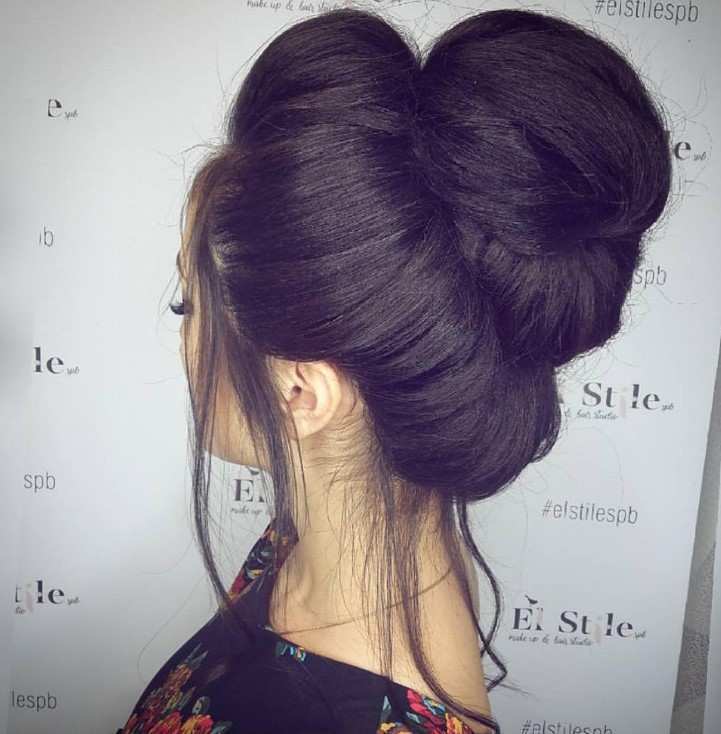 The slack black bun is wedding style. Guests even bride can also try this if they want. This is pretty and simple. 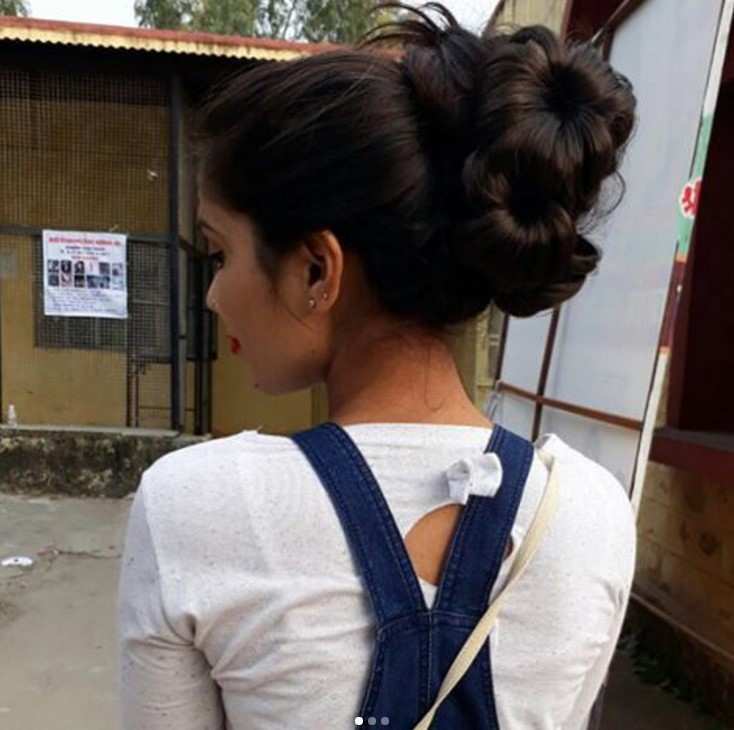 Just slack your hair and then bun it at the back. 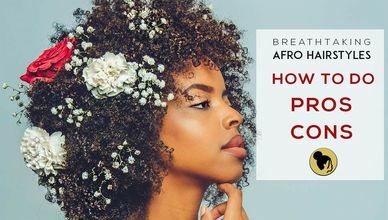 No use of braid and beads. This hair is huge and so long that we can’t cover it with a whole picture as you can see. 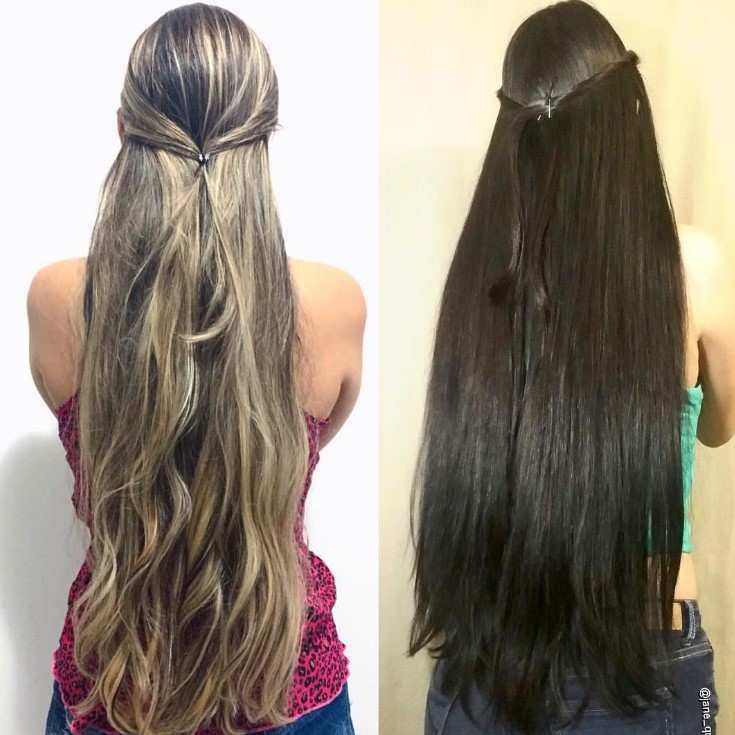 Very silky hair with a high density. All hair drag down to the back and then braid it. The staring and ending point of the braid is covered with a rubber band. 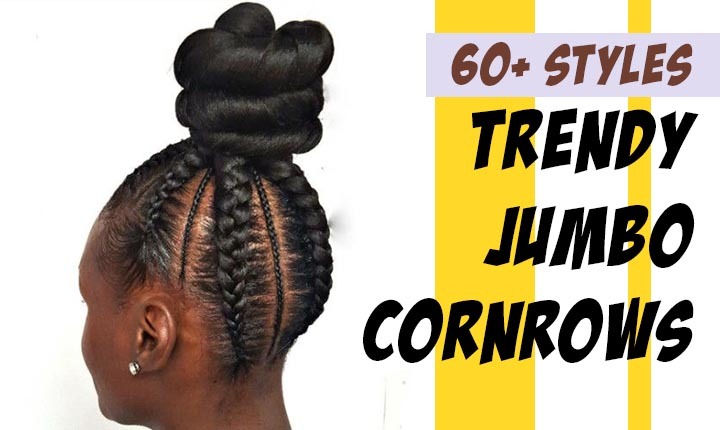 Copyright © 2019 New Natural Hairstyles. 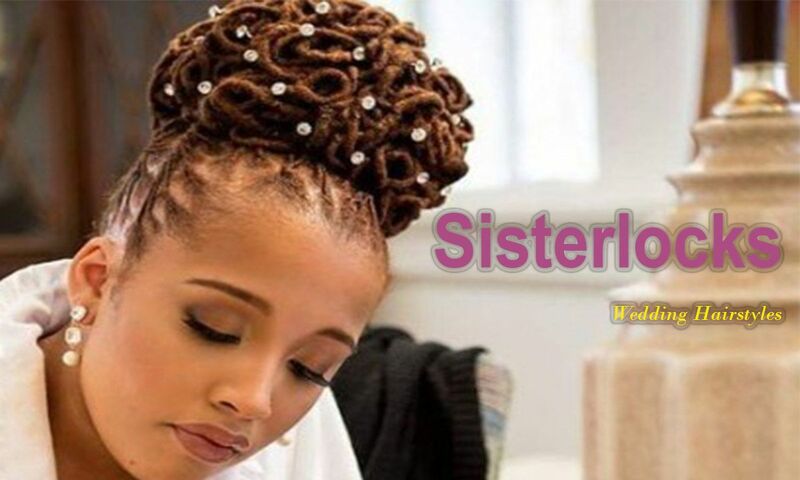 Powered By: New Natural Hairstyles | All Rights Reserved.